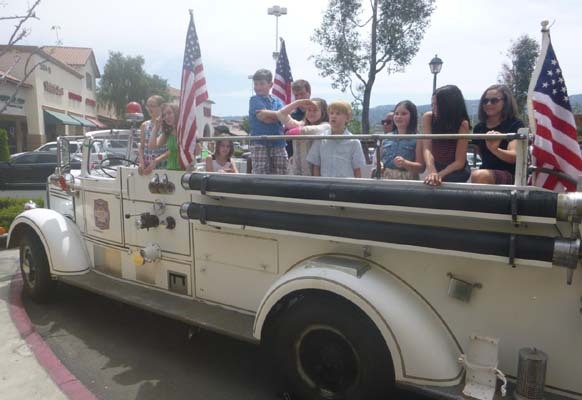 [KHTS] – Santa Clarita children and their families prepared for next week’s Mother’s Day with choir performances from local elementary schools, arts and crafts and the chance to take a picture aboard the KHTS antique fire truck. KHTS was broadcasting live from the event and giving out certificates for free kids meals at Wood Ranch, amongst other giveaways and prizes. Connie Cashin, Marketing Director for the Valencia Marketplace, said the event had many different things to offer. 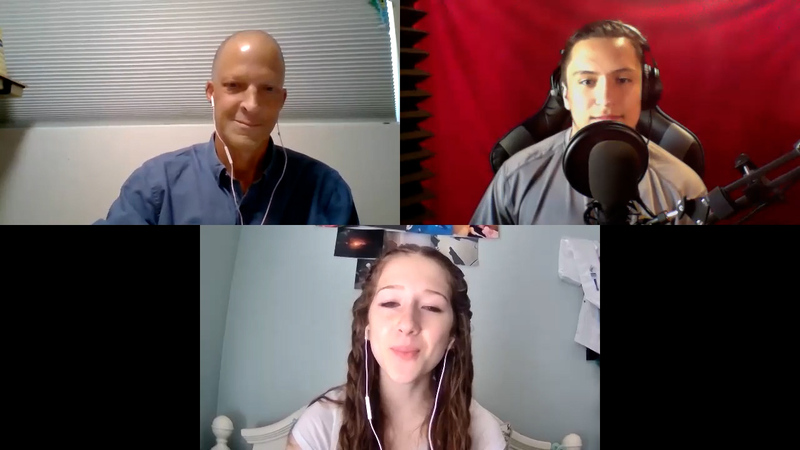 The event was held from 12 pm to 3 pm and featured performances by school choirs, including the Santa Clarita Valley International Charter School and Bridgeport Elementary School. After each school performed for their respective audiences, they were all given the chance to hop aboard the KHTS antique fire truck and take a picture. In addition to the choir performances, kids 12-and-under could create handmade Mother’s Day frames out of popsicle sticks, markers and various other crafting materials provided by the Montessori School of Stevenson Ranch. Three more free Kids Clubs events are planned for different Saturdays this year at the Valencia Marketplace, including a “Back-to-School” event Aug. 23, a “Halloween” event October 25 and a “Holiday” event Dec. 6. For more information, visit www.ValenciaMarketplace.com.